Devon County Show’s appeal for hand-made poppies has reached its 11,000 target more than two months early thanks to the support of creative, local people. The appeal was launched in October with a target of collecting the red poppies in time for this year’s Show on May 18-20 at Westpoint, Exeter. 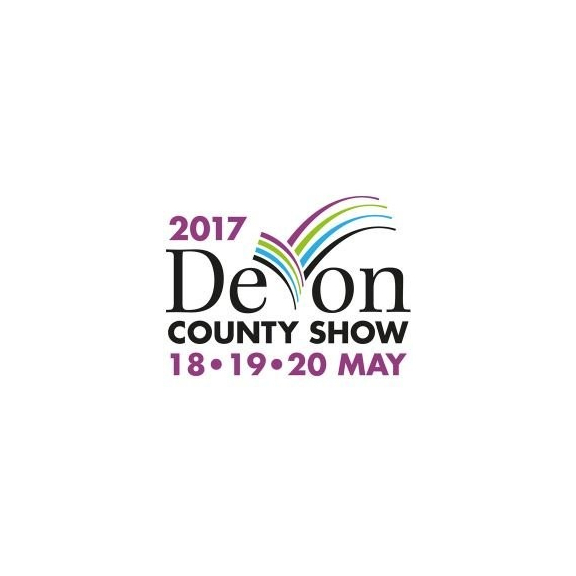 ‘Devon Remembers’ will be a tribute staged at the Show to the men and women from the county who lost their lives in the First World War. The hand-crafted poppies will be put together to form a poignant memorial in the crafts and gardens pavilion. “We are bowled over and truly humbled by the tremendous response we have received to our appeal for poppies,” said Show Secretary Ollie Allen. In the last few weeks literally thousands of poppies have been delivered to the Show Office and the Plymouth studios of BBC Devon. But anyone who is still making poppies can send them in until the end of March. Ollie added: “We want to say a huge ‘thank you’ to everyone who has been knitting, crocheting, embroidering, tatting, felting, resin, metal and wood-working. After the Show the poppies will be carefully stored until Remembrance Weekend (November 11 and 12) when they will be displayed in Exeter Cathedral.